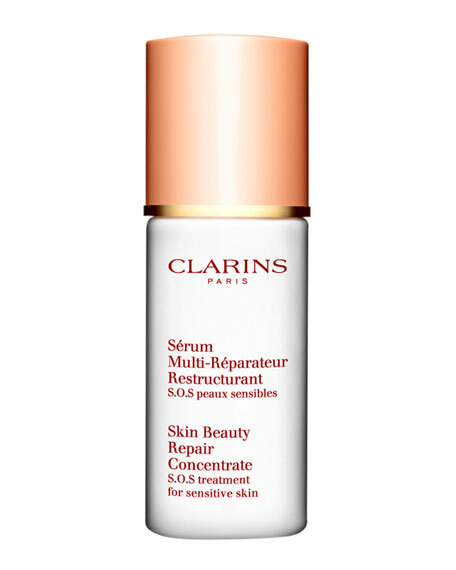 From Clarins, an ultra-soothing "emergency" treatment for skin that reacts to every little thing. 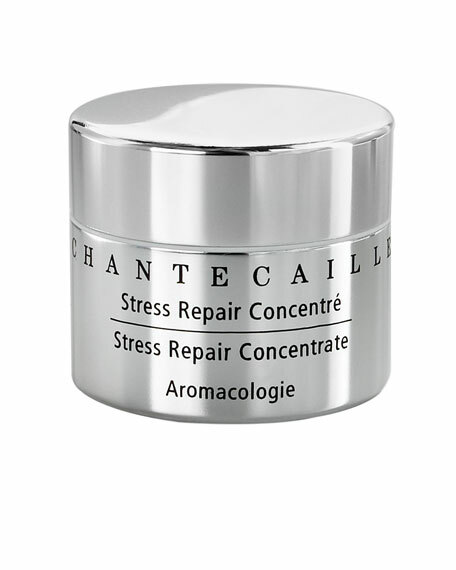 Instantly calms extreme irritations and inflammations with the nurturing benefits of 90% pure plant extracts. 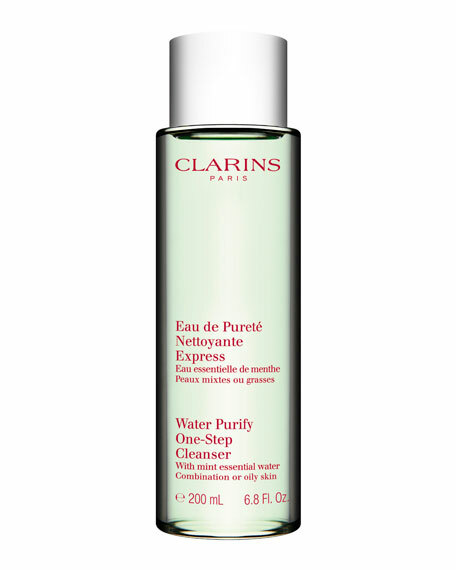 Restores balance and clarity to sensitive skin with continued use. For skin of all ages. How to apply: Apply at any time of day as an "emergency" treatment or as a time-specific, intensive treatment every 10-20 days. 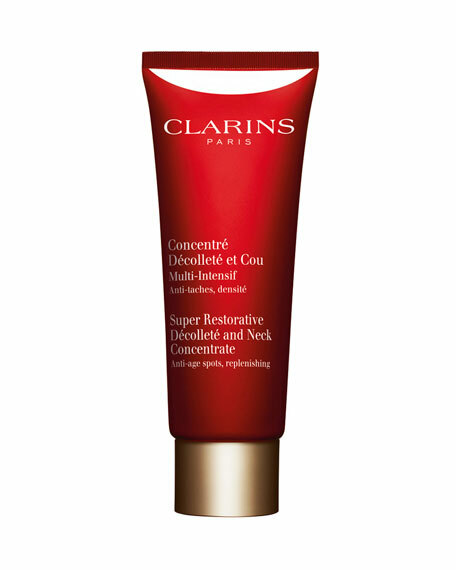 Use under Gentle Day Cream and Gentle Night Cream. 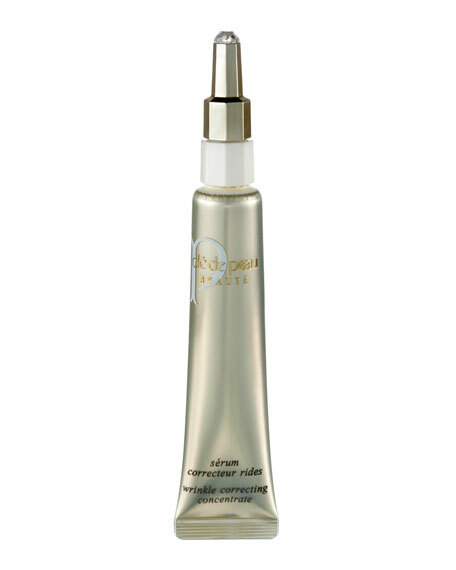 Apply 3-5 drops to thoroughly cleansed face and neck. Avoid the eye contour area.